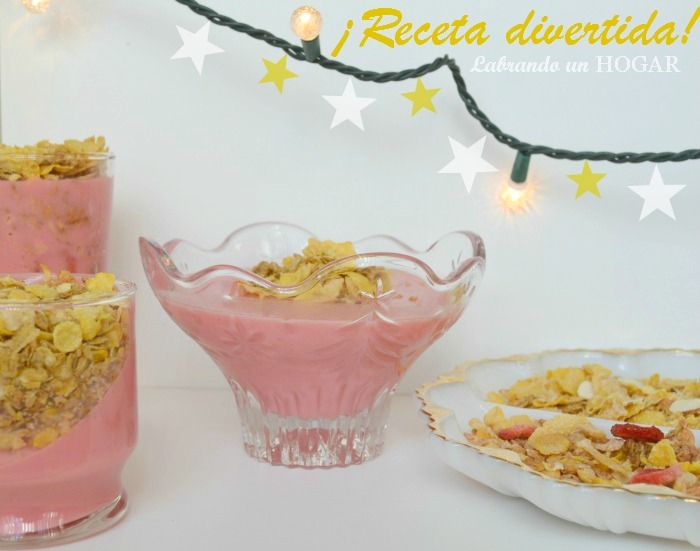 Labrando un HOGAR: Making the Holidays even better with a Honey Bunches of Oats® recipe and the SING© movie!! 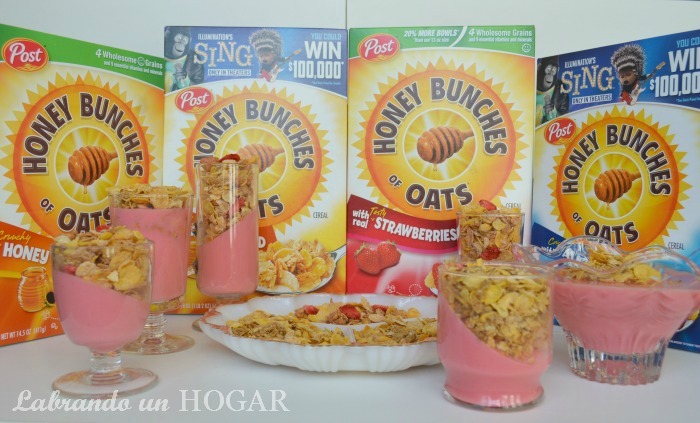 Making the Holidays even better with a Honey Bunches of Oats® recipe and the SING© movie!! 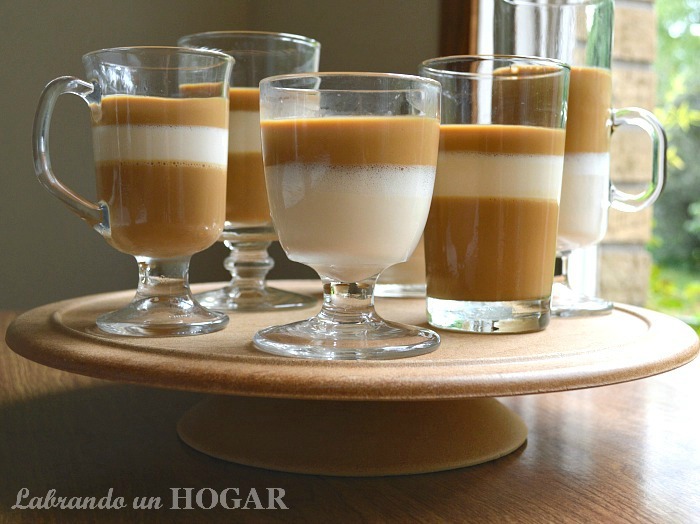 For the upcoming “Christmas vacations”, like we call them in Venezuela, or “Winter break”, like we call them in the USA; I thought of providing an unusual and fun touch for my family’s seasonal snacks and desserts. And that is because I will incorporate the Honey Bunches of Oats® to them. Part of the reason is because we absolutely love the Honey Bunches of Oats® (… and who doesn’t?!) and because we do have a bunch of ‘em after we took advantage of the coupon that can be found here. Also, we are counting the days until the release of the SING© movie. Below I’ll tell you why is that. 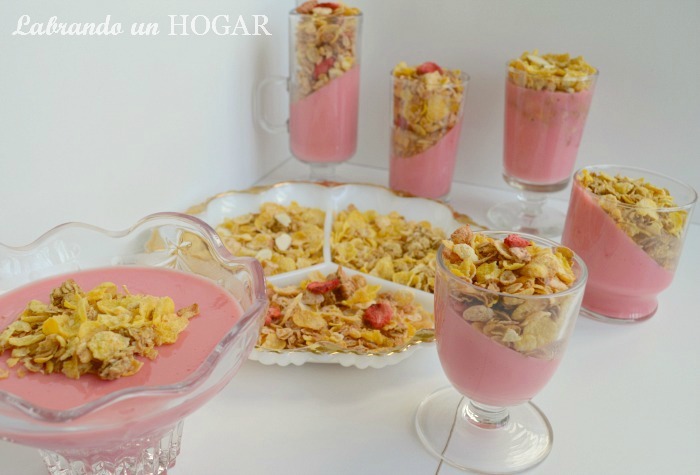 Proceed to prepare the gelatin according to the instructions in its box, but with an important substitution: at the step where you would usually add cold water, you will instead pour the liquid yogurt. Finish the gelatin preparation by putting it in the fridge. You will notice that I put it in individual cups and other bowls, and they were stacked in odd angles, so as to add a fun twist to the final appearance. Finally, when the gelatin is solid, put the cereal on top, and enjoy! 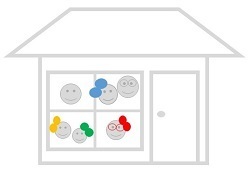 This is a very easy recipe, one of those that the children can help making! It’s also versatile because you can experiment with different flavors and varieties of Honey Bunches of Oats® cereal and the other ingredients. The release of the SING© movie!!!! Which we are going to watch in cinemas when it opens, on December 21st. Waiting for @SingMovie is going to be super easy thanks to this Honey Bunches of Oats® recipe ;) but it will also undoubtedly going to be a very dramatic and momentous occasion, because on top of the fact that we are learning about the different characters -with the trivia that you can access using the codes in the cereal boxes- the same codes allow you get a chance to win a $100,000 grand prize and more. Could this be more awesome?! to participate in the trivia and sweepstakes make sure to grab specifically the boxes with the @SingMovie theme. You can save big when you buy you Honey Bunches of Oats® by redeeming the Post Cereal Coupons. You can enter the SING© Sweepstakes for a chance to win a $100,000 grand prize AND chances to instantly win lots of other fine prizes like movie tickets, for example. You and your family can enjoy Honey Bunches of Oats® recipes like the one I just showed you. And you and your family can enjoy a jolly good time playing the SING© movie trivia and then watching it in cinemas on December 21. 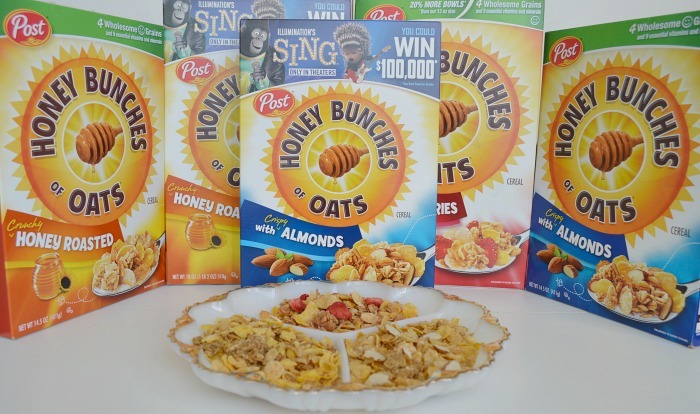 The codes for the trivia and the sweepstakes can be found on the Honey Bunches of Oats® boxes with @SingMovie signs! 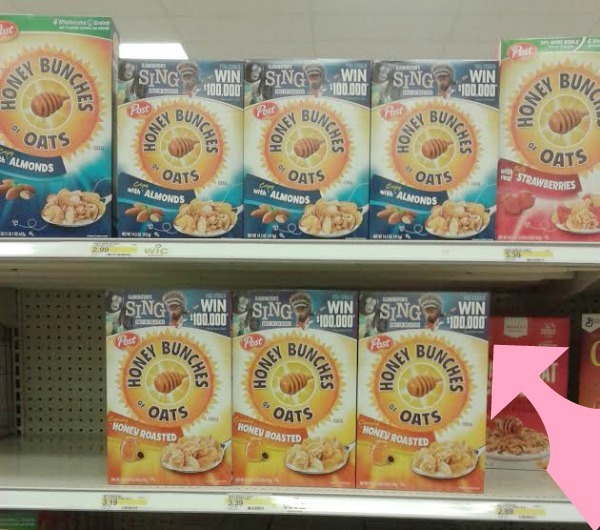 What are you waiting to go get your Post Cereals’ Honey Bunches of Oats® ? NO PURCHASE NECESSARY. Promotion starts 11/1/16 at 12:00 PM (noon) ET and ends 3/31/2017 at 11:59:59 PM ET. Open only to legal residents of the 50 US/DC, 18 years of age or older. See Oﬃcial Rules for instructions on how to enter, how to obtain codes without purchase, prize details, restrictions, odds of winning, etc. Void where prohibited by law. Sponsor: Post Consumer Brands, LLC. Laura Rodriguez noviembre 30, 2016 3:24 p. m.
Qué rica esta gelatina! 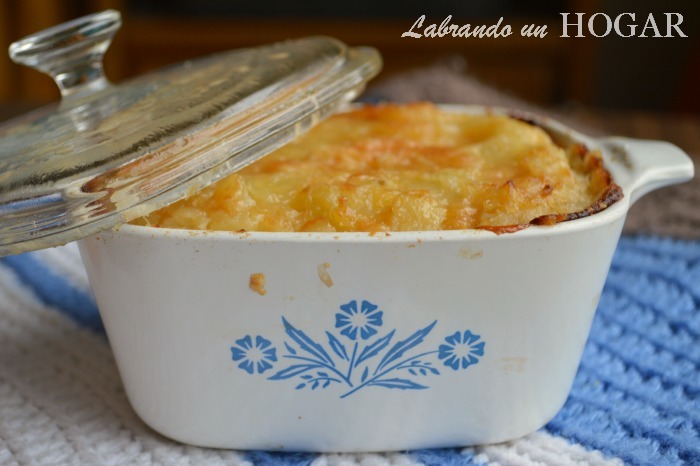 Gracias andreína por compartir esa receta y por el sorteo! Está buenísimo! 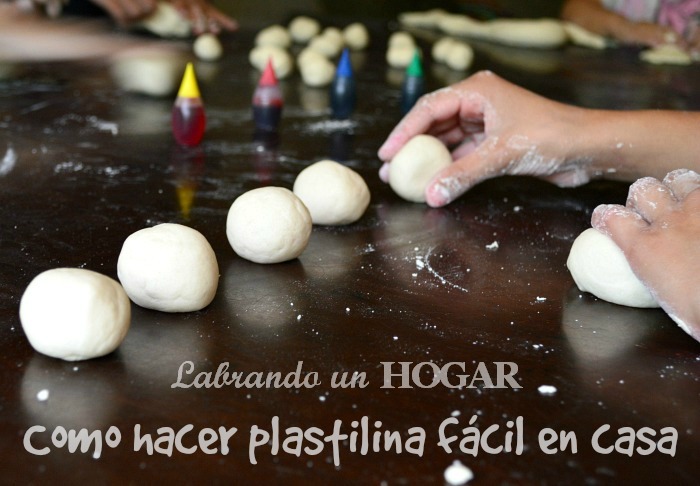 Labrando un Hogar diciembre 01, 2016 6:18 p. m.
S. Yissele diciembre 01, 2016 5:05 p. m.
Looks delicious! 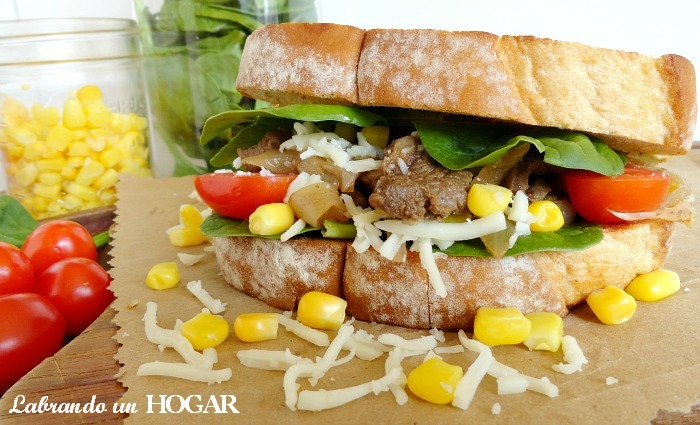 Thanks for sharing the recipe and tips yummy! JustforMami diciembre 01, 2016 6:21 p. m.
Se ve buenísma la receta y el cupón está excelente.